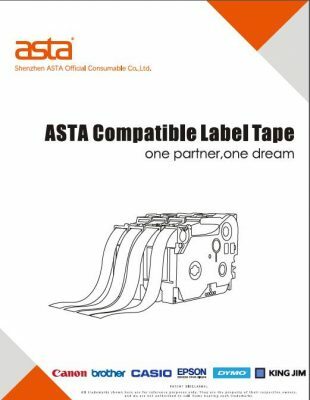 ASTA Best Quality Compatible Label Tape~! are 100% compatible with the Brother P-touch machines. provide a full range covers all the varieties of colours, styles and widths available from the OEM. ASTA New Arrivals Labelling Solution~! 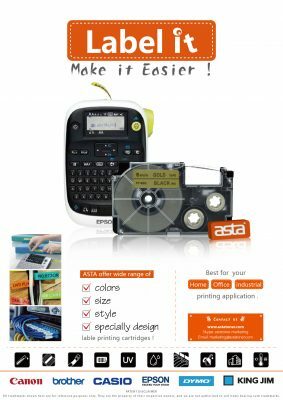 ASTA New Product Thermal Transfer Printers Are Released! !